Week nights can be pretty hectic in our house. Frequently we are all going in different directions so sitting down to a family dinner can be challenging. However, I am up to the challenge and insist we all sit down together (without tv or phones) and enjoy a meal and some conversation (most of the conversation is between my husband and I because teenagers don’t speak much until you are ready to go to bed). 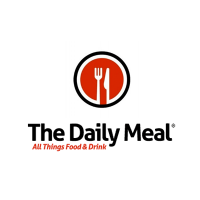 Another weeknight meal challenge is planning something that is healthy and delicious that we can all enjoy (this has gotten easier as the teens get older). The final spoke in the wheel of weeknight dinner is considering what wines I need to review and what meal would pair well with the wine. Part of my sample policy is I will do my best to treat each wine as if I bought it myself; that means I intentionally prepare a meal to enjoy with the media sample as appropriate, because I rarely purchase a bottle of wine to sit and drink. Moreover, I purchase wine to enjoy with food, friends, family (spouse) and festivities. The following sample was graciously sent to me by FeastPR. 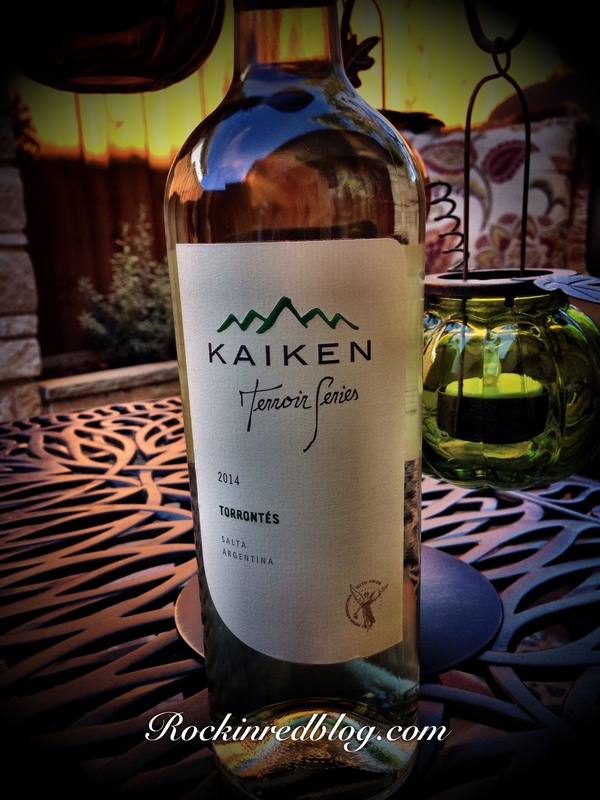 Kaiken Terroir Series Torrontés 2014: This wine was crafted of 100% Torrontés and poured a translucent golden green into the glass. As it opened this lovely wine met the nose with bright aromas of tropical fruits, melons, stone fruit and fresh cut herbs. On the palate it delivered wonderful flavors of pineapple, apricots, peaches and Korean melon along with lingering fresh cut herbs and crushed minerals on the back of the palate. This Torrontés was crisp yet creamy in texture, light in body but mouth filling with bright acidity that lingered on the palate. This was unoaked white wine that contained 13.5% alcohol. It was refreshing and delicious; I recommend this wine! 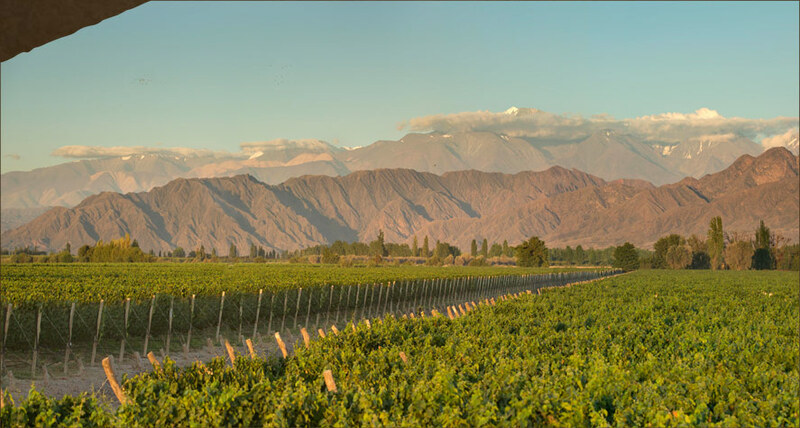 The grapes for this wine are grown in the celebrated Cafayate Valley in the Salta Region. This valley not only has exceptional conditions for achieving wines of great quality, but it also has very old vineyards, with an average age of 80 years, which results in low yield per hectare and tremendous aromatic concentration. The vineyards are also planted at an altitude of 1600m, where the climate is cooler and the grapes produce fresh wines with very good acidity. 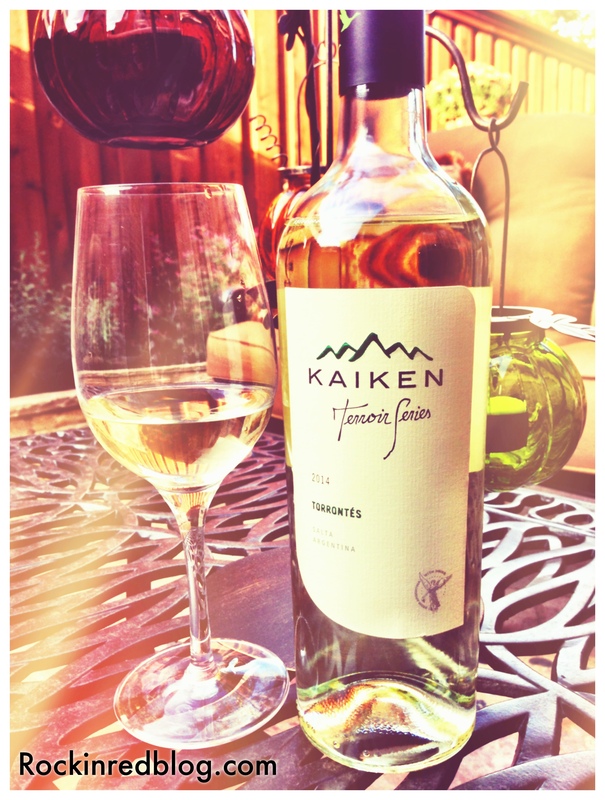 This description is appropriate for the Kaiken Terroir Series Torrontés 2014. 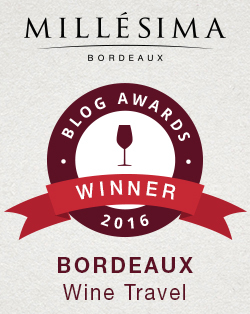 It opened with inviting aromas while offering fresh flavors and good acidity on the palate. 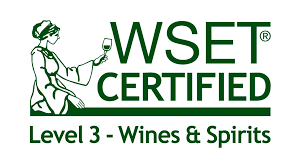 Furthermore, it hold true to my favorite wine flavor profile; I seem to indiscriminately enjoy higher elevation wines from all over the globe. 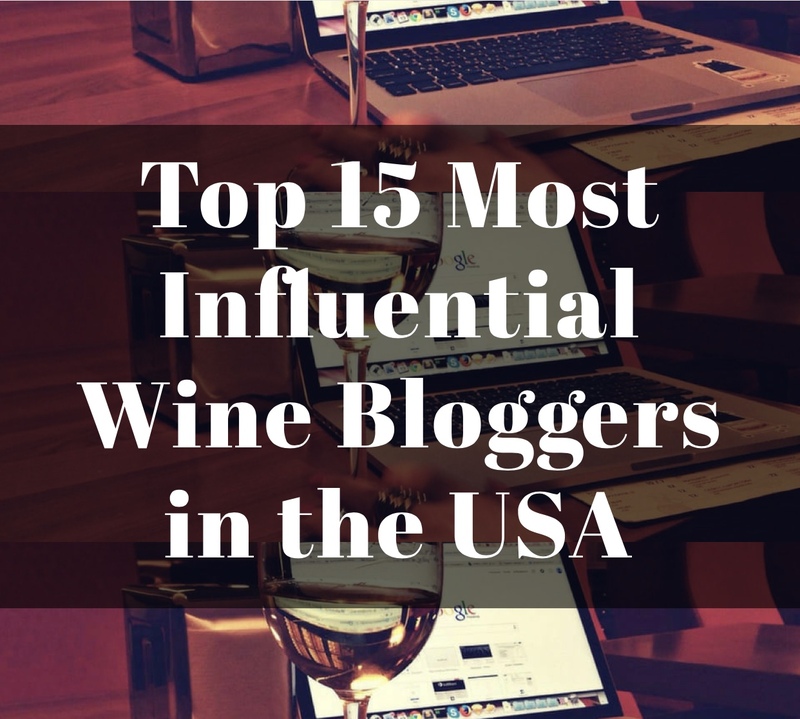 To find this wine near you click here. I paired this wine with Chicken Enchiladas and a salad. 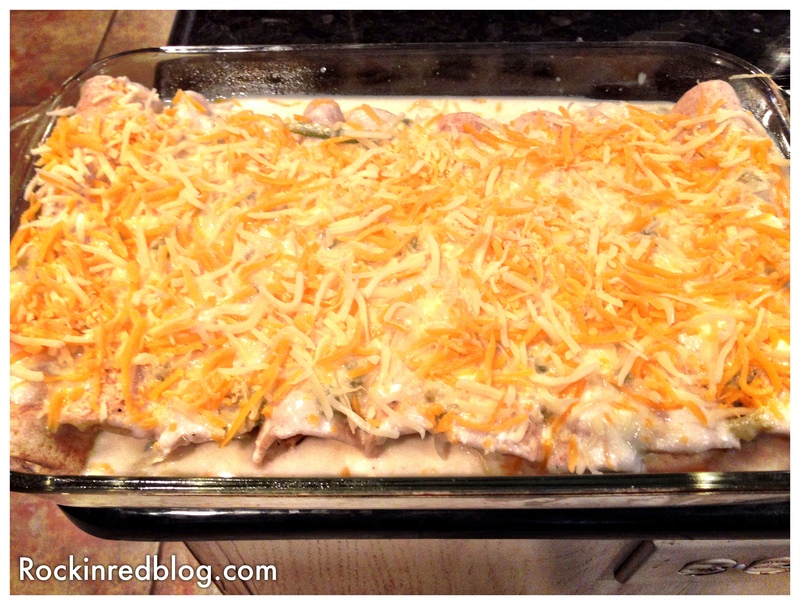 I had some chicken I needed to use and I had not made chicken enchiladas in quite some time so it was on deck for a solid easy weeknight meal. 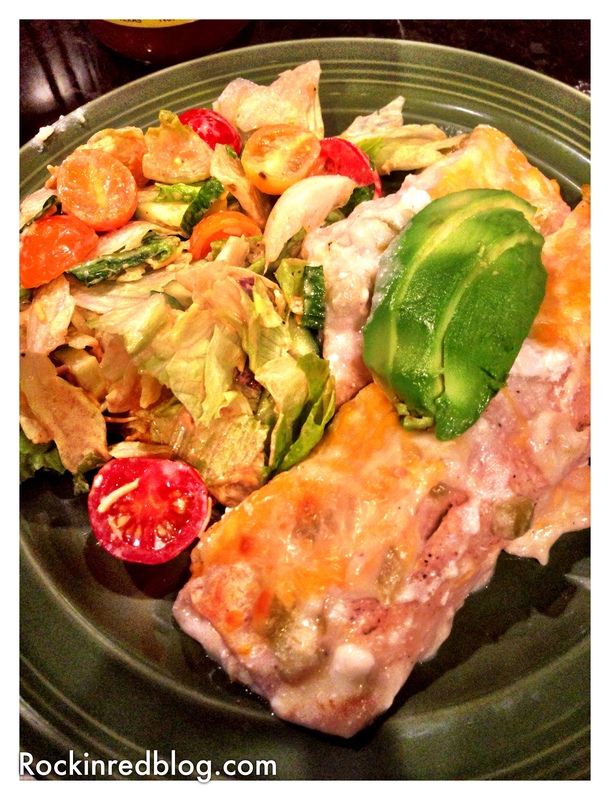 You can find the recipe on my Pinterest page by clicking here. For the tortillas I used delicious house made whole wheat flour tortillas from Central Market that I bought and stored in the freezer the week prior. Short of buying house made tortillas from a local tex/mex restaurant, Central Markets are the best; and they are made with 100% whole wheat! One additional approval on the wine; I did not tell my husband what was in the glass in front of him, we all just sat down to eat. After a few bites he picked up his wine glass, swirl, smell, eyebrows raise, sip, then he looks at me with a smile on his face saying “this wine is good.” I grin like the Cheshire Cat and reply, “I know.” SCORE! Founded in 2001 by renowned Chilean Winemaker Aurelio Montes, Kaiken, now lead by second generation winemaker Aurelio Montes Jr., produces singular wines from Argentina’s distinct varieties beyond Malbec – working with the regions most unique terroir to produce wines of true character, personality, elegance and expression. My Song Selection: The song I have chosen to pair with the Kaiken Terroir Series Torrontés 2014 is Desert Rose by Sting. This song just has the look and feel of a beautiful crisp white wine. Though the video has almost an Arabic feel to it, when I hear this song I feel open air, sun, mountains and miles of beautiful vineyards. Sit back, relax and enjoy this song while you are online buying yourself a bottle or six of the Kaiken Terroir Series Torrontés 2014. Get your own bottle of Kaiken Terroir Series Torrontés 2014 and let me know what song you would pair with it. Cheers! Sounds like a great wine and an awesome pairing! My mouth is watering more than it should at 9:30 in the morning. It was. Thanks. Do you like Torronts? I actually had it with dinner last night- so I’d have to say yes, haha! Doesn’t it smell lovely?! Perhaps you can give it another go sometime with the rightfood. Might I suggest warmed burratta with roasted garlic & olive oil with crusty French bread. Nice combo w/Torronts. That wine sounds outstanding Michelle. I used to really drink more reds than whites but lately I have begun to really appreciate and love white wines. This is on my must try list. Torrontes is one of my fav whites. Fresh & fruity like a Sauv Blanc but often with some earthiness as well. The Salta region of Argentina produces nice Torrontes. This one from Kaiken was very enjoyable. It is well priced & shouldn’t be too hard to find. Cheers! After reading this, I realized I need to train my nose more and to learn how to cook enchiladas! Ha. You are so funny. 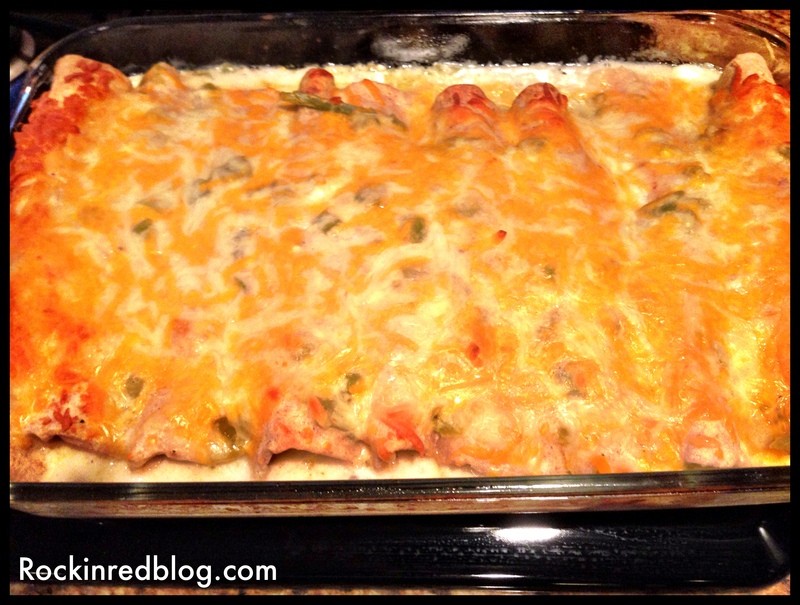 Enchiladas are super easy!